Activision is celebrating the PC release of [Only registered and activated users can see links. ]by offering the game free for a limited time, game director Steve Cotton announced today. Cotton made the announcement during Blizzard’s pre-show at this year’s BlizzCon festival. Those who download the game between now and November 18th will be able to keep it forever. All you have to do is claim it. The free version of Destiny 2 will also come with a free gift that players will be able to grab, too. All you need to download the game is a Battle.Net account. Players will be able to download the base version of the game, giving them the original eight-hour campaign and a level of 20. Players will also have access to the original Leviathan raid and the Crucible multiplayer mode. Players will not get access to the most recent expansion, [Only registered and activated users can see links. ], meaning they’ll have to cough up an additional $40 to get it. 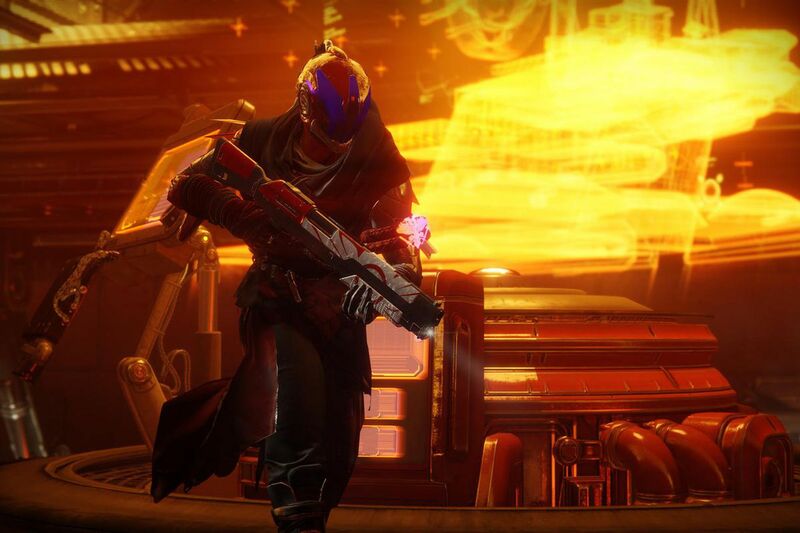 It’s not a bad bet for Activision, which is looking to grow Destiny 2’s player base. Destiny 2 first launched in September 2017. Can anyone point me to where I can get this ? I looked on battle.net client and website and all I see is the new expansion, not the base game. Yea I found it now thanks, my battlenet client needed an update.